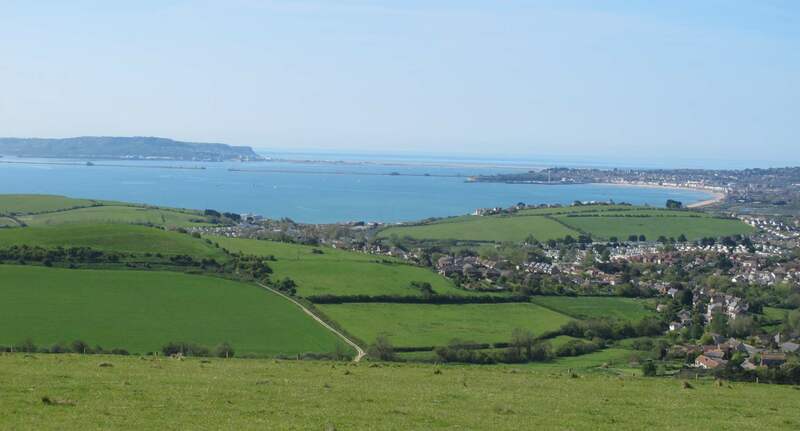 The campsite is located about a mile from the coast, just north of the Weymouth to Osmington road, in the valley under the Osmington White Horse. The site covers several fields and is quiet, secluded and safe for children. This site is suited to those who want to get away from it all, and is also well suited to larger groups who want an area of field to themselves. 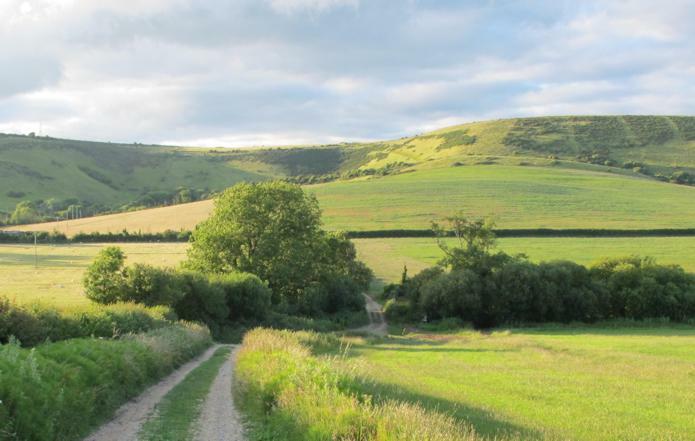 This campsite site is run along very similar lines to the popular Eweleaze Farm. 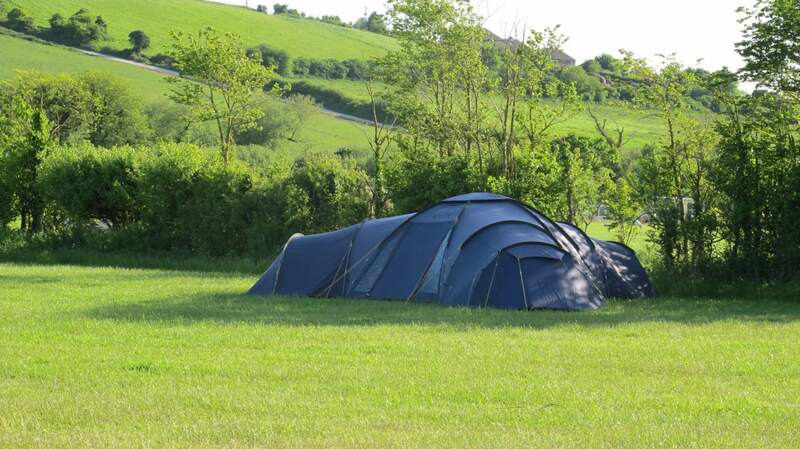 Like at Eweleaze, guests are able to choose their own pitch, so friends and families can camp in groups as they please and parking by your tent is allowed on all of the fields. There is loads of room for kids to run around, fly kites, play ball games and the like. The beach is about a 30mins walk, mostly along footpaths and small lanes. There is a popular pub within 2 minute's walk of the site. Campfires are allowed which add to the atmosphere. There are a number of good beaches in the area. The South West Coast Path Inland Route runs along the hill above the site. 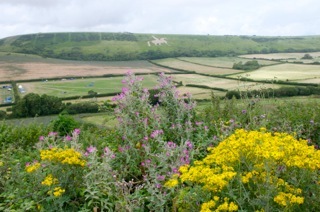 There are footpaths through the farm for walks to Osmington - Osmington Mills - Ringstead - Durdle Door and Lulworth to the east and Weymouth and the Isle of Portland to the west. The nearest shops are the Spar and Co-op located in Preston about a 10 minute walk from the site. Weymouth Centre - 9km - Asda, Iceland, Aldi, Tesco Express, Outdoor Store (camping equipment) etc. Page generated in 0.05252 seconds.